Let’s DO Lunch! 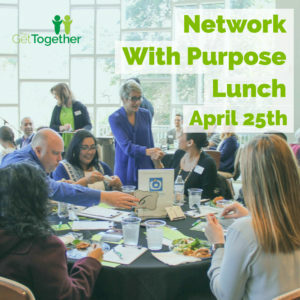 Join Houston business professionals and The Get Together Partner Ministry leaders on April 25th over lunch to Network with Purpose! 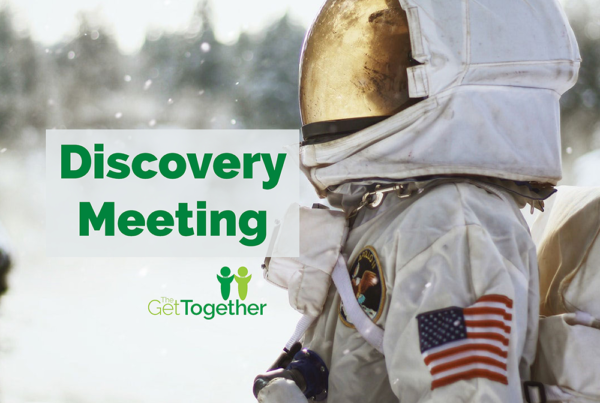 You’ll meet 17 local ministry leaders and collaboratively work together to meet their most pressing needs. 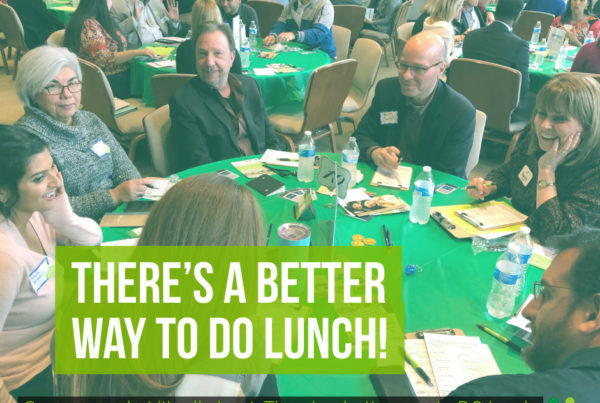 Use your business skills, expertise and network to make a difference! Click HERE for more information.